Deadpool est un mercenaire/anti-héros. Personnage déjanté, Deadpool est célèbre pour ses plaisanteries qui brisent le quatrième mur. 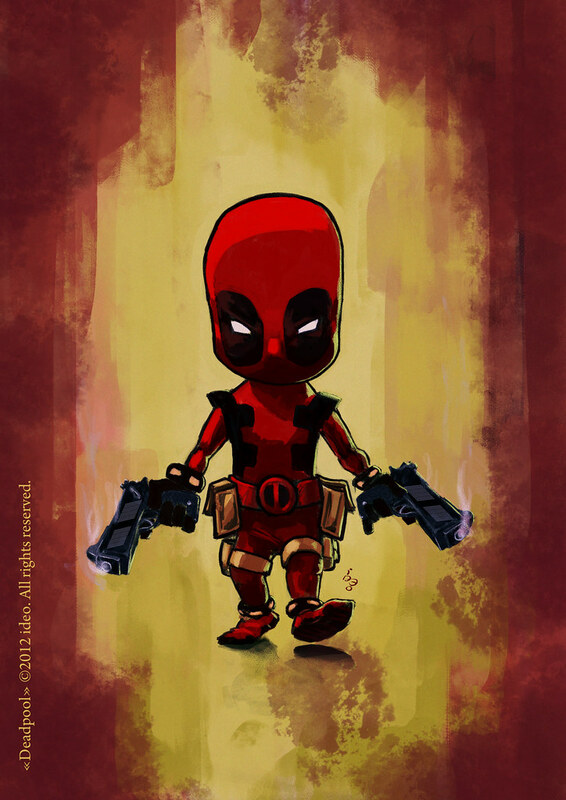 Deadpool (Wade Winston Wilson) is a mercenary and anti-hero. The character, known as the "Merc with a Mouth", is famous for his talkative nature and his tendency to "break the fourth wall". "Deadpool" ©2012 ideo.All rights reserved.